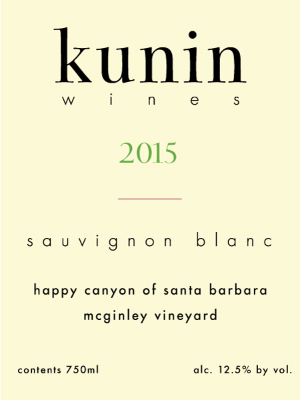 A refreshing Sauvignon Blanc layered with tropical fruit, minerals and zesty acidity. 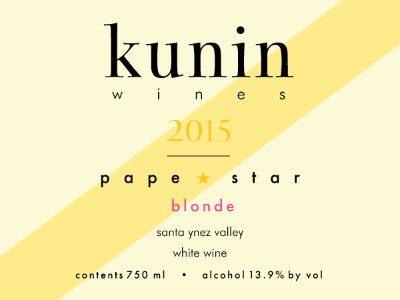 A completely natural Chenin Blanc from 30+ year old vines, it’s wild and pure with a clean finish. A food-friendly Southern Rhône red blend that shines with enticing notes of fresh fruit and earth. 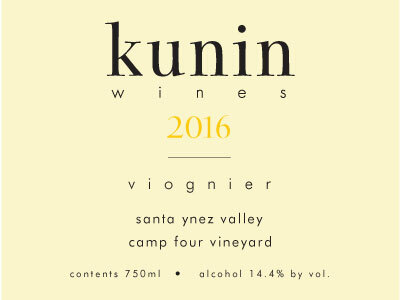 A versatile white Rhône blend brimming with exotic aromas and richness. 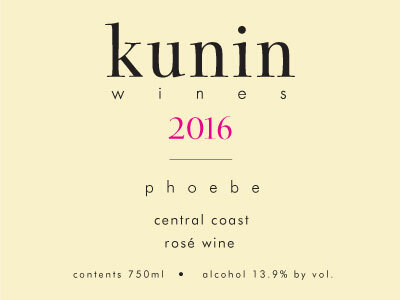 Brimming with aromas of peach blossoms and gardenia, our dessert wine is a bright and refreshing way to end a meal. 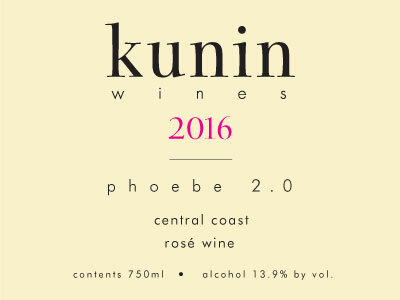 By entering Kunin Wines' Wine Store, you affirm that you are of legal drinking age in the country where this site is accessed.